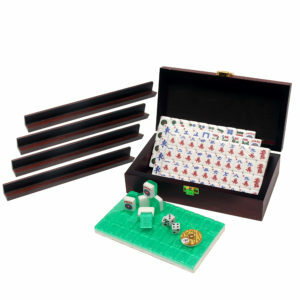 Special Value Sets with Hand engraved, hand painted American Mah Jongg tiles. 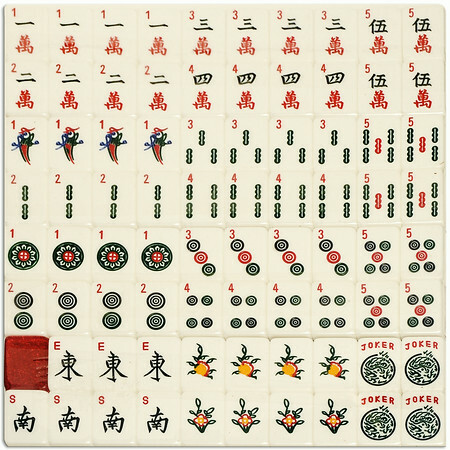 Each set is a unique work of art! 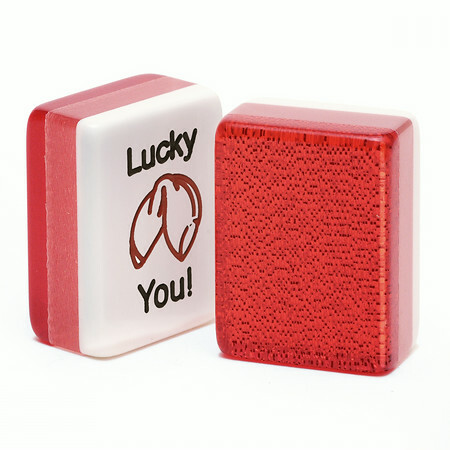 Beautiful red glitter set of 166 standard American tiles feature engraving and include 10 regular jokers and 4 blanks. Special Value Mah Jongg Set – Red Glitter SIMPLY FLOWER Tiles, Combo Racks, Soft Bag includes tiles, ruby red combo racks, solid red dice, a black velour bag and matching two tile trays with lids. 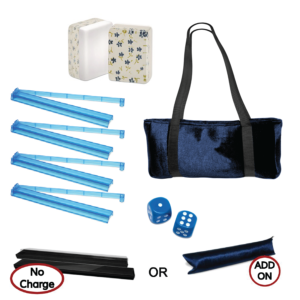 At this price, it’s easy to get custom jokers and embroidery on the bag. 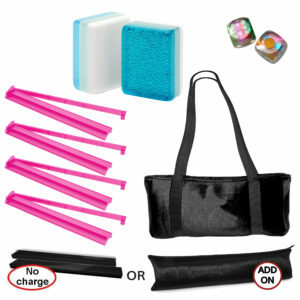 Make the set YOURS! Beautiful red glitter set of 166 standard American tiles feature engraving and include 10 regular jokers and 4 blanks. 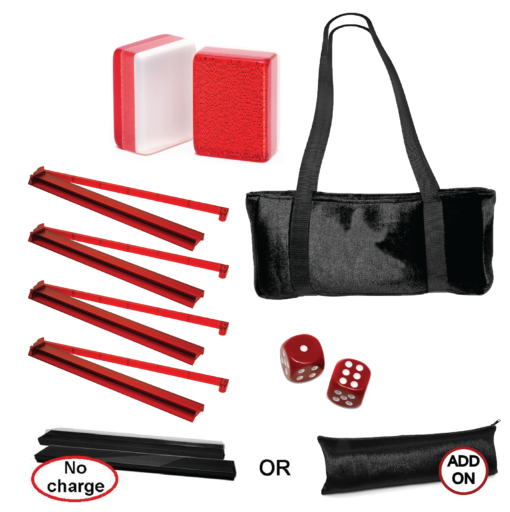 Special Value Mah Jongg Set – Red Glitter SIMPLY FLOWERS Tiles, Combo Racks, Soft Bag includes tiles, ruby red combo racks, solid red dice, a black velour bag and two tile trays with lids. 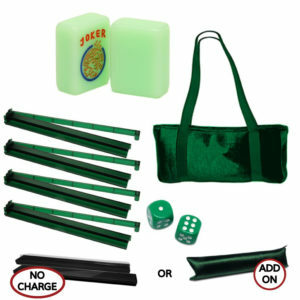 At this price, it’s easy to get custom jokers and embroidery on the bag. 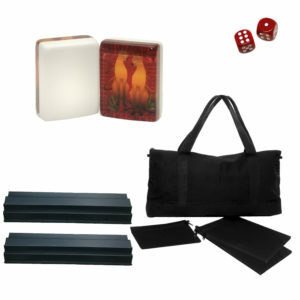 Make the set YOURS! 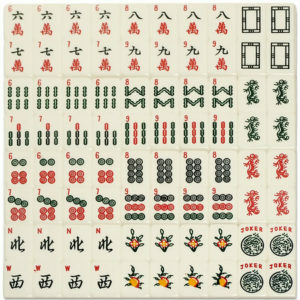 American Mah Jongg tiles in red glitter SIMPLY FLOWER. 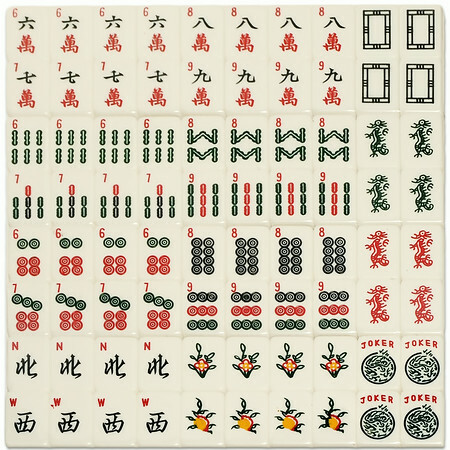 166 standard American Mah Jongg tiles are engraved and hand painted. 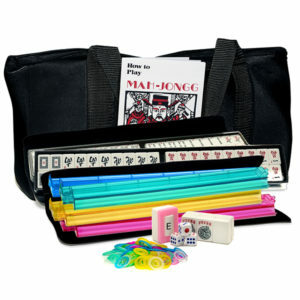 Set includes 10 regular jokers and 4 blanks. Set of four (4) ruby red combo racks. 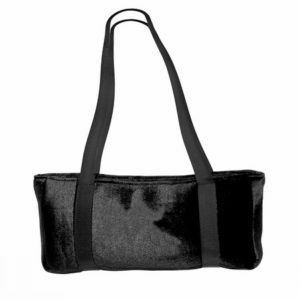 Black velour bag. 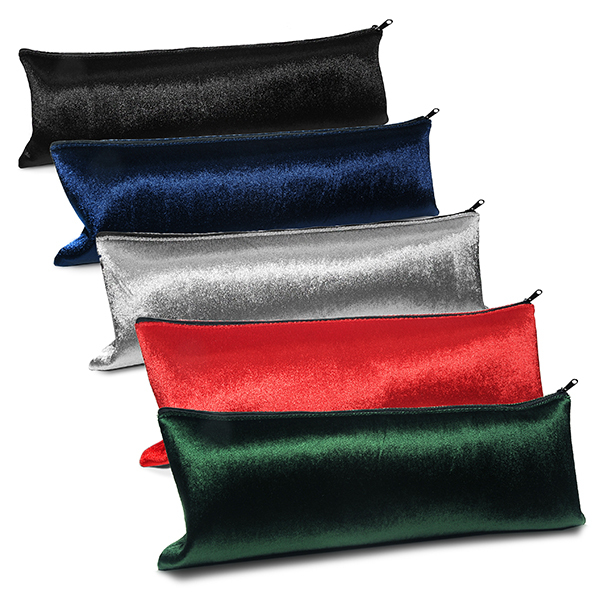 Bag measures 22” x 8” x 4” (gusseted). 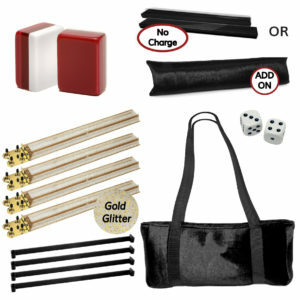 Strap is 33” (16.5” over the shoulder). 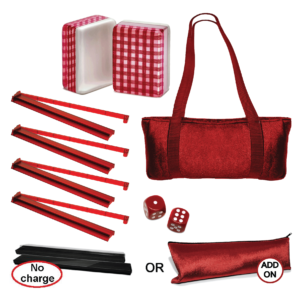 Pair of solid red dice.